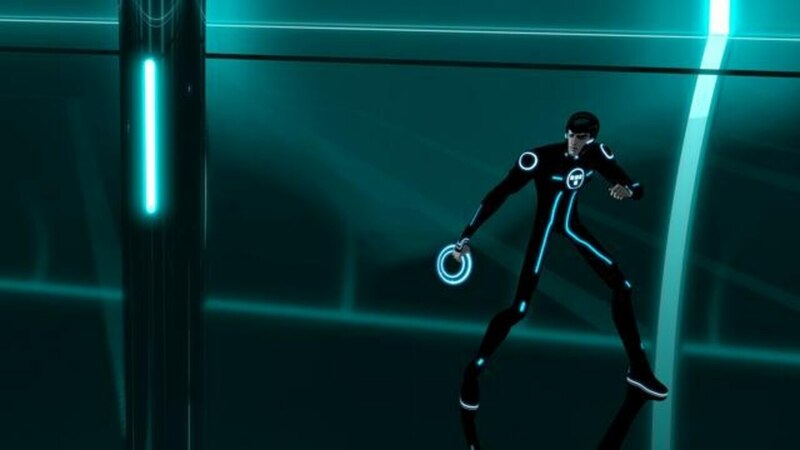 Disney XD delves inside the computer world of The Grid and the people who live there with "TRON: Uprising," a visually striking new animated television series that follows the heroic journey of a new character, a young program named Beck, who becomes the unlikely leader of a revolution. 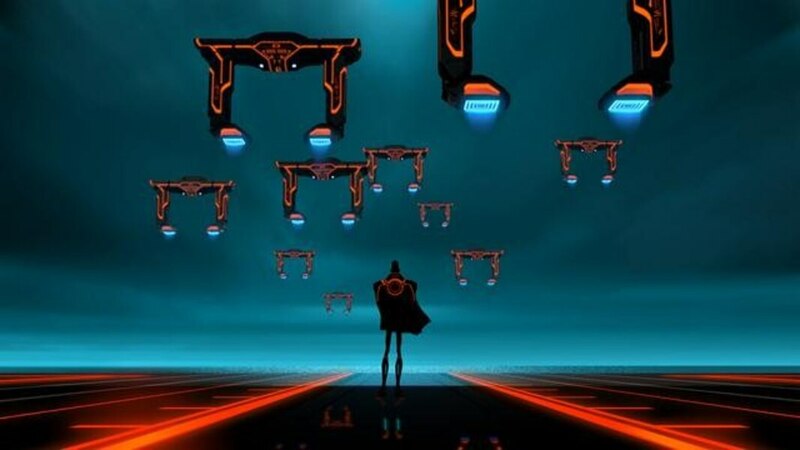 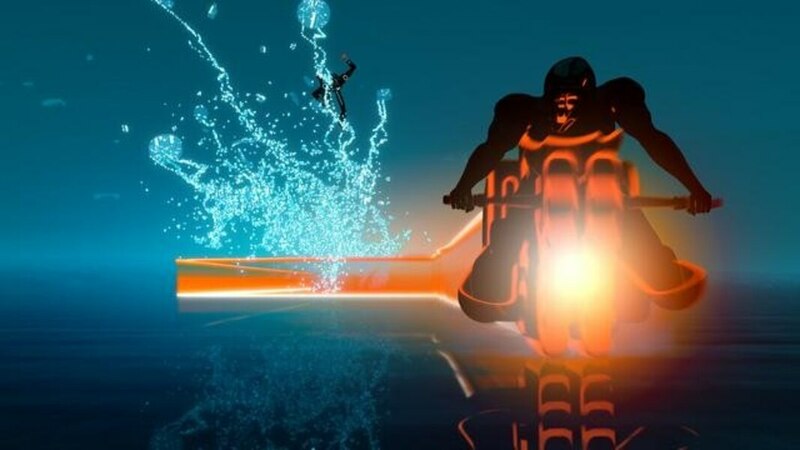 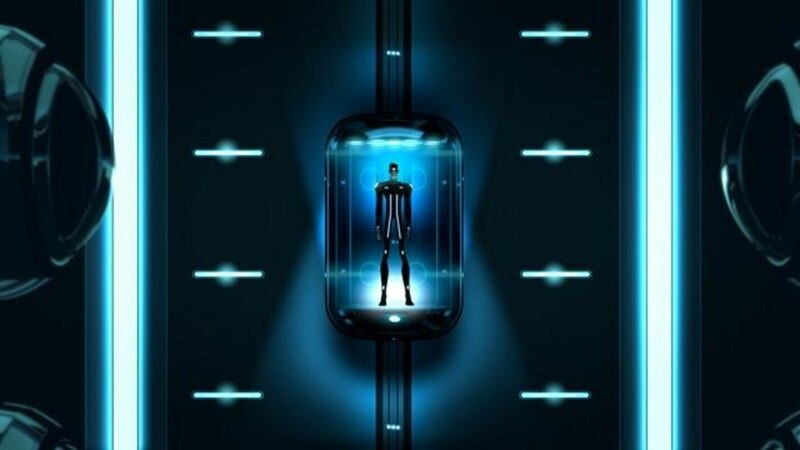 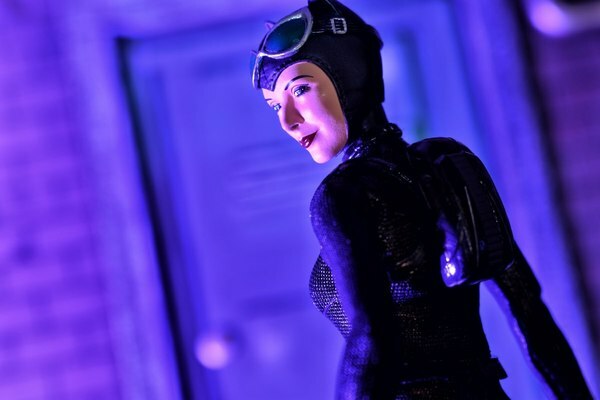 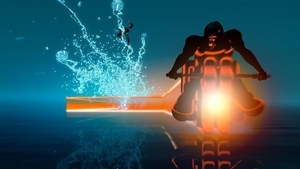 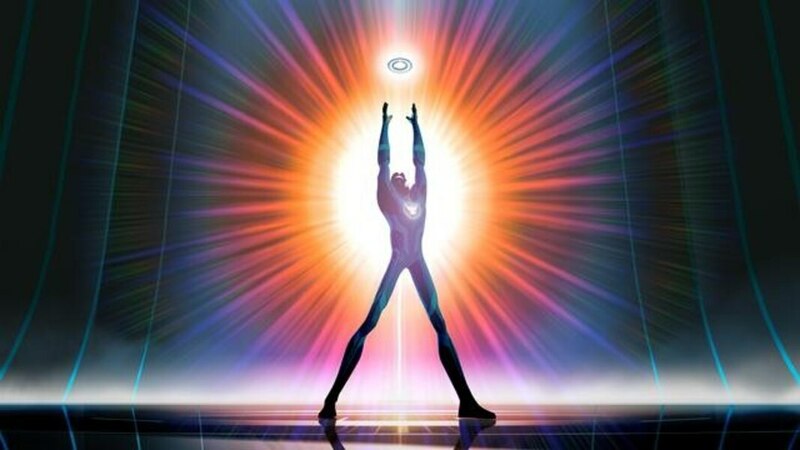 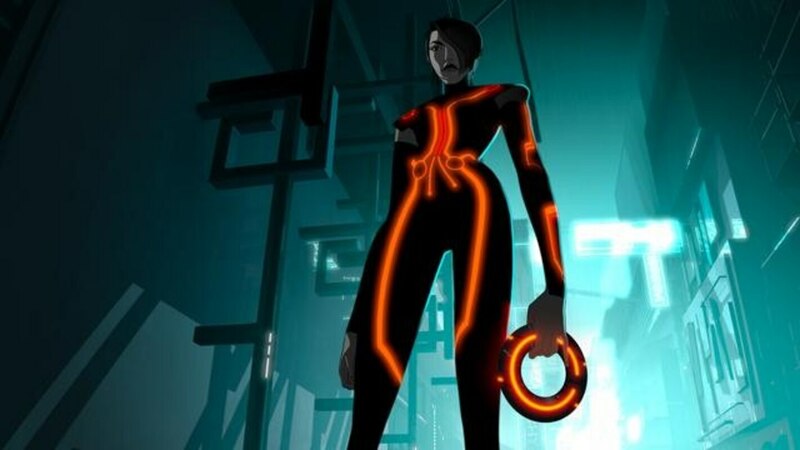 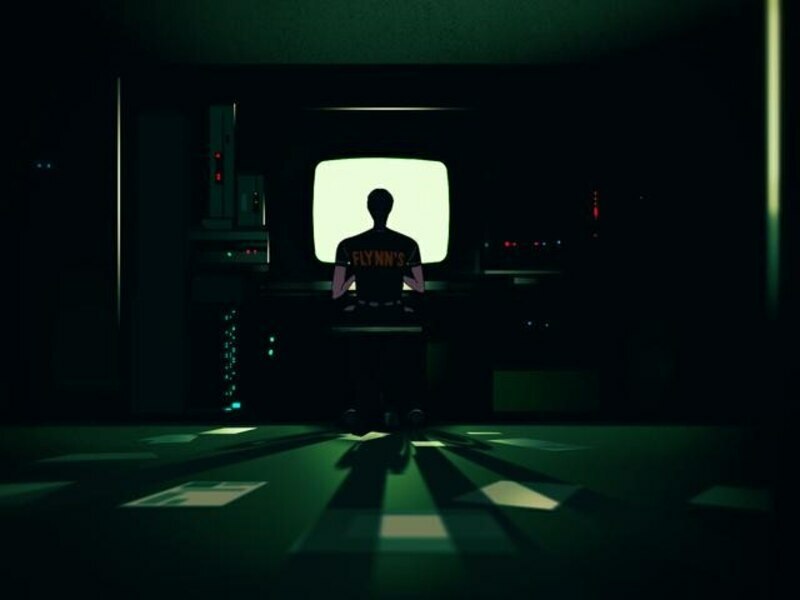 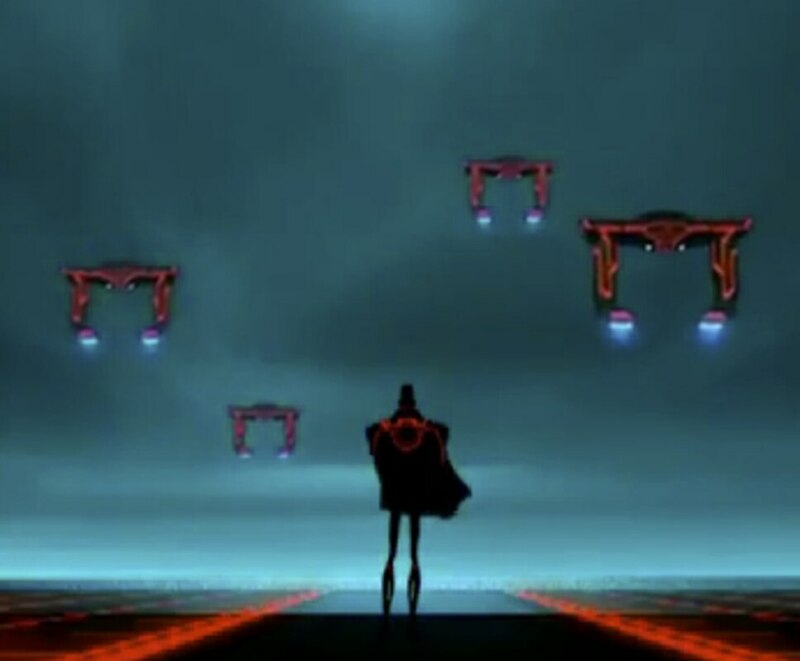 The series, produced in CG animation with a 2D aesthetic, is set in the era of "TRON" between the stories in the 1982 feature film and Walt Disney Studios' "TRON: Legacy." 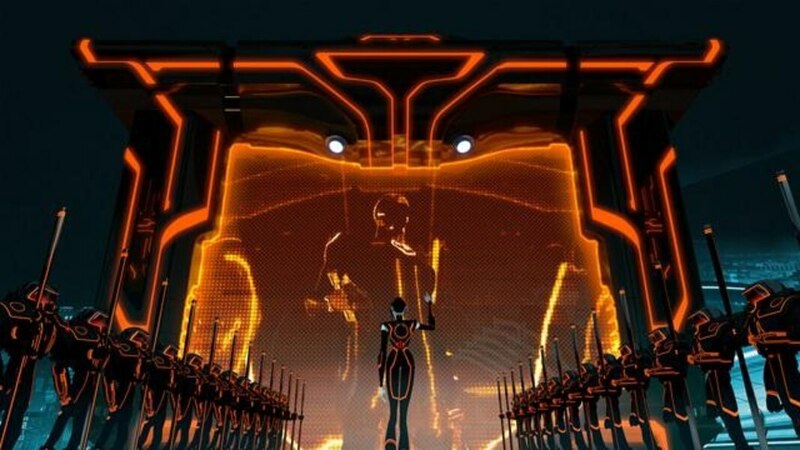 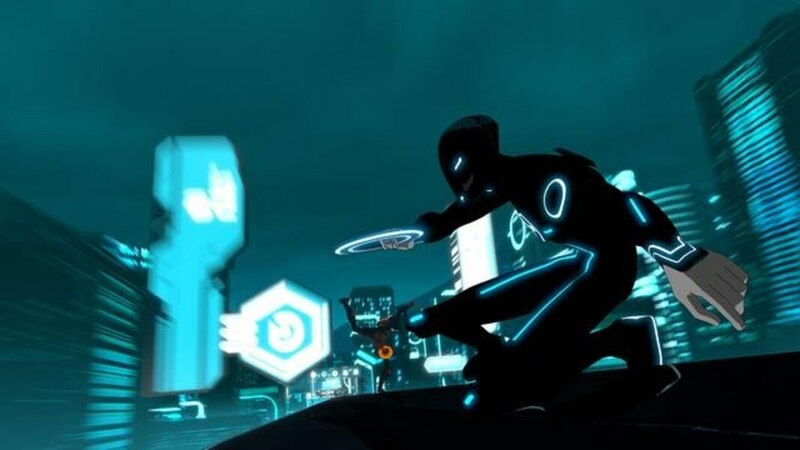 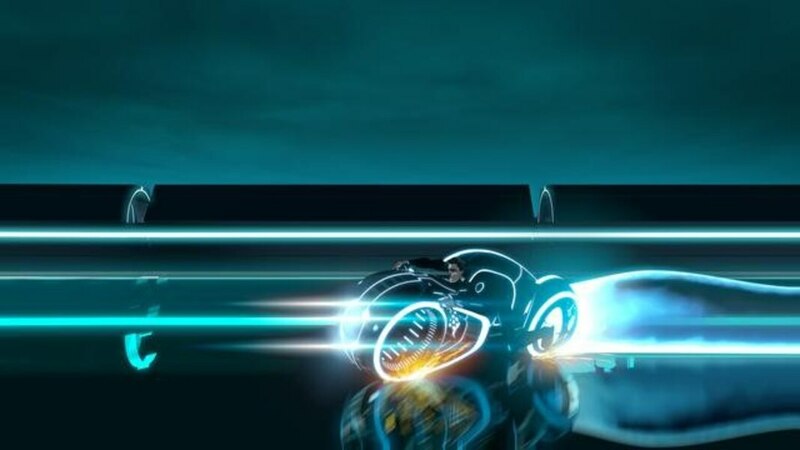 Disney Channel will present "TRON: Uprising, Beck's Beginning," a 30-minute uninterrupted prelude to the series on FRIDAY, MAY 18 (9:30â€“ 10:00 p.m., ET/PT). 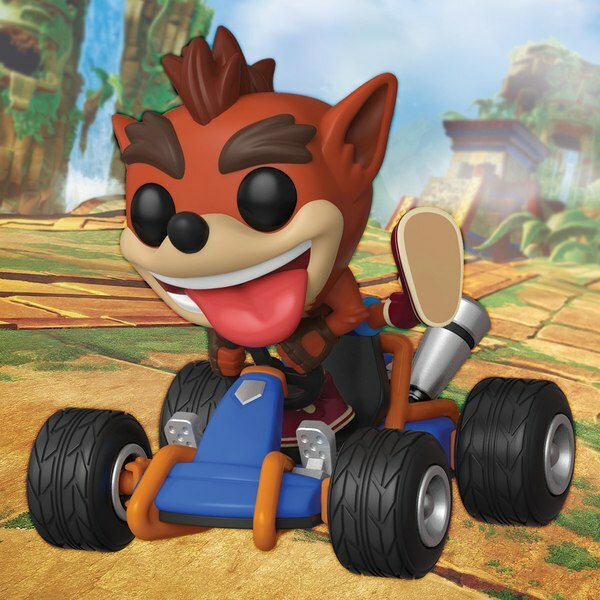 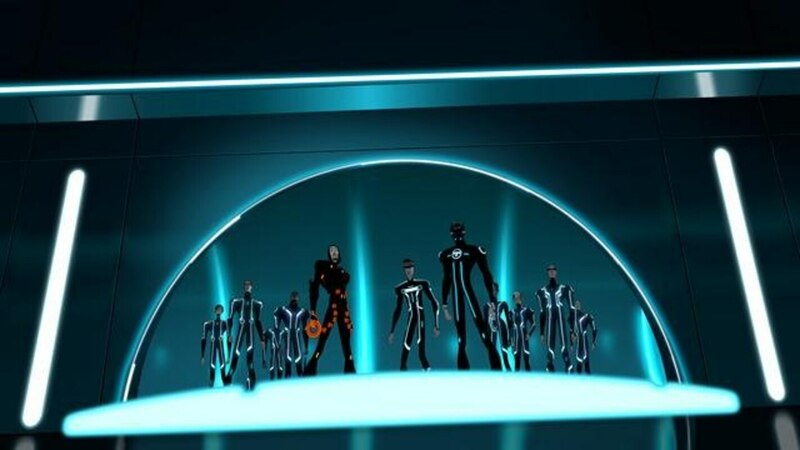 The special will encore uninterrupted on Disney XD on MONDAY, MAY 21(7:00 p.m. ET/PT), followed by the series launch on THURSDAY, JUNE 7 (9:00 p.m.) on Disney XD. 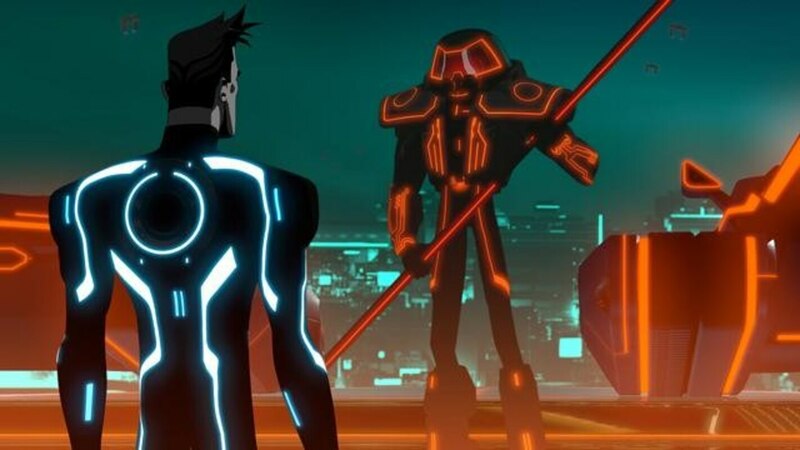 "TRON: Uprising" stars Elijah Wood as Beck, Bruce Boxleitner as Tron, Mandy Moore as Mara, Emmanuelle Chriqui as Paige, Nate Corddry as Zed, Lance Henriksen as General Tesler, Reginald VelJohnson as Able, Paul Reubens as Pavel and Tricia Helfer as The Grid. 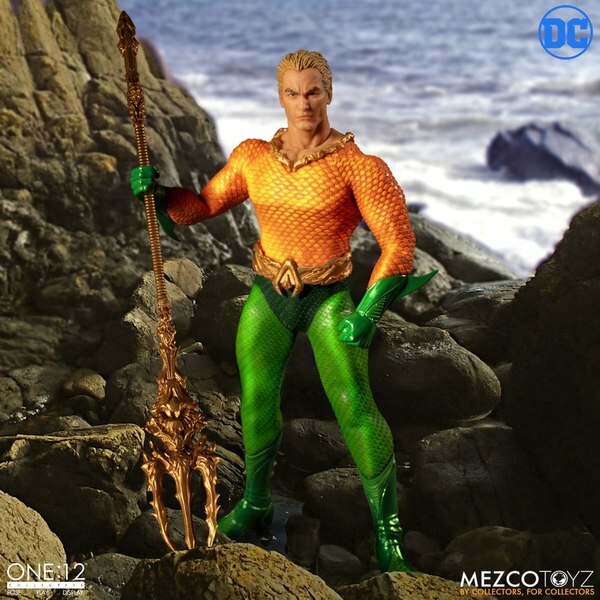 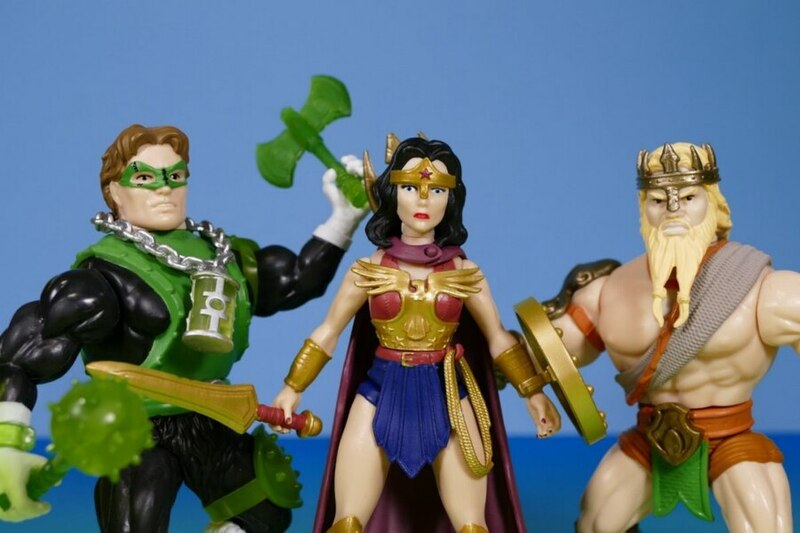 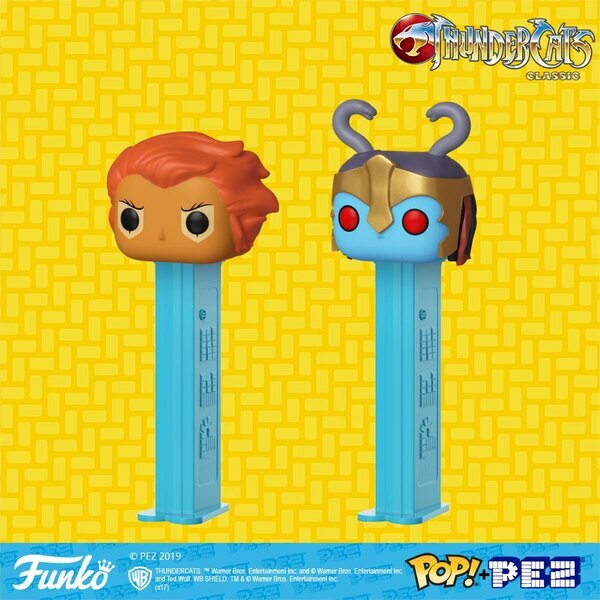 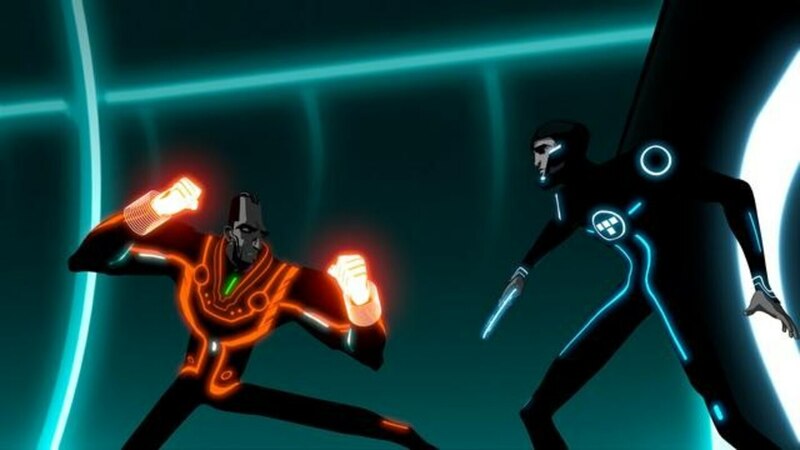 Produced by Disney Television Animation, the series is executive-produced and directed by Charlie Bean ("Robotboy," "Samurai Jack" and "Powerpuff Girls"). 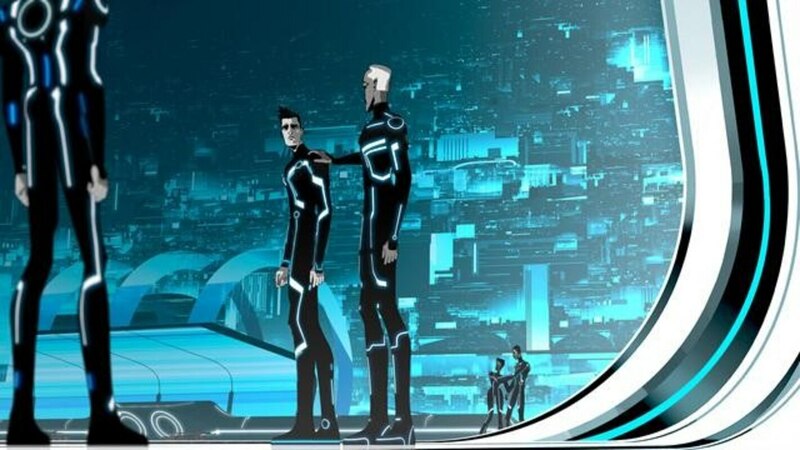 Â Edward Kitsis and Adam Horowitz (both screenwriters of "TRON: Legacy" / executive producers of ABC's "Lost" and "Once Upon a Time") developed the series for Disney XD and serve as consulting producers with Justin Springer (co-producer of "TRON: Legacy"). 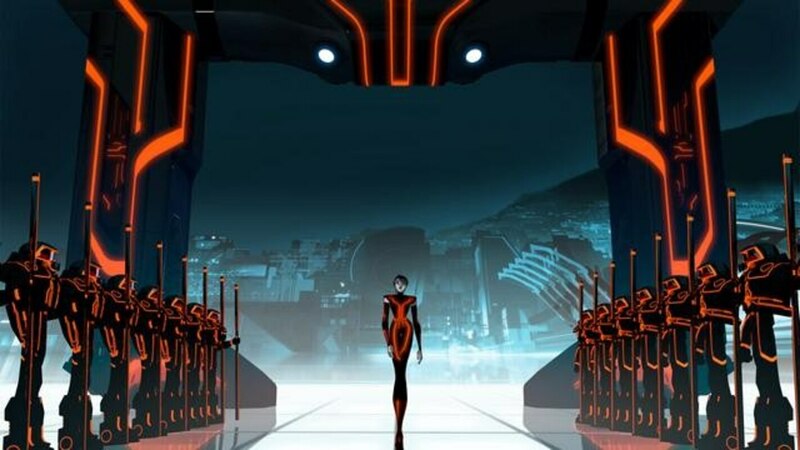 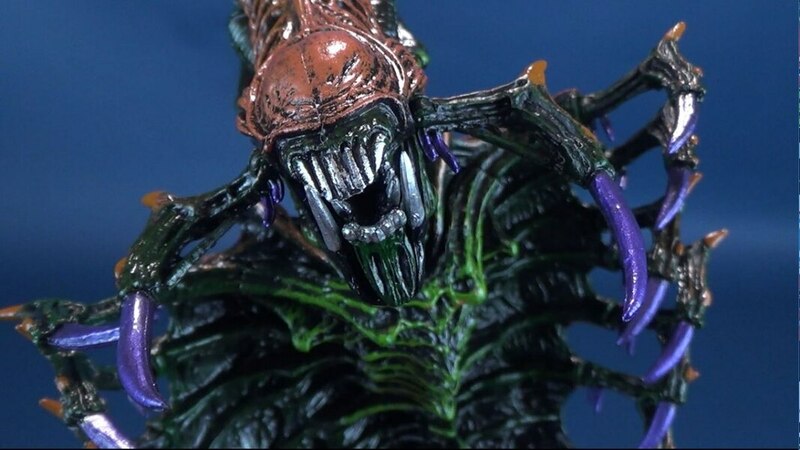 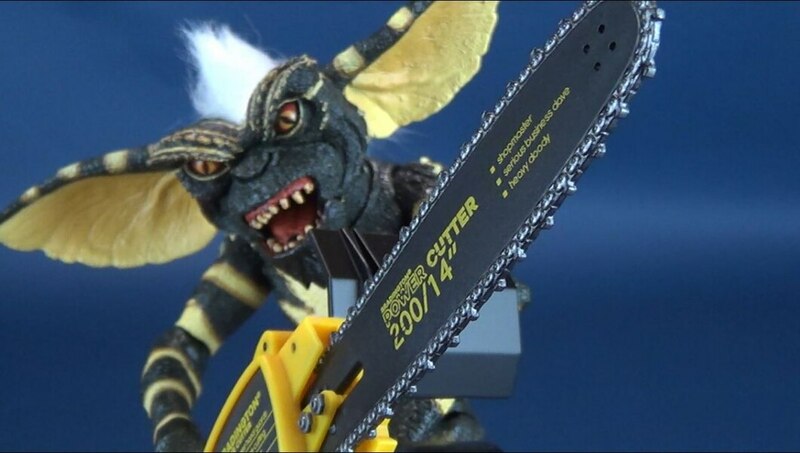 The music is composed by Joseph Trapanese ("TRON: Legacy"). 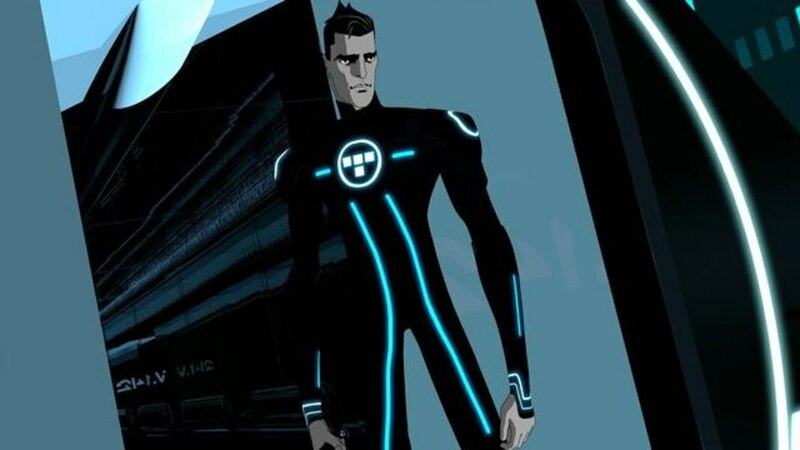 "TRON: Uprising, Beck's Beginning" introduces Beck, a young mechanic living in Argon City, a growing metropolis in a far off corner of The Grid that has just been occupied by General Tesler, a henchman of the notorious Clu. 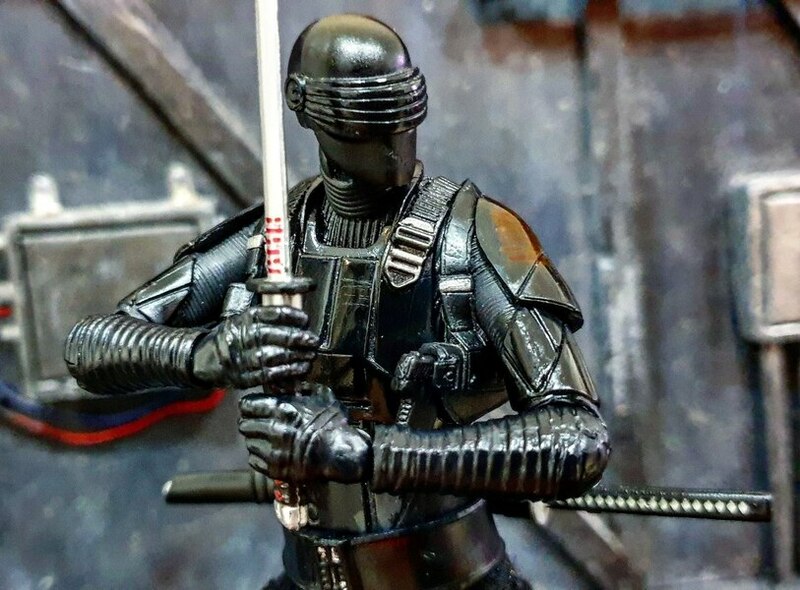 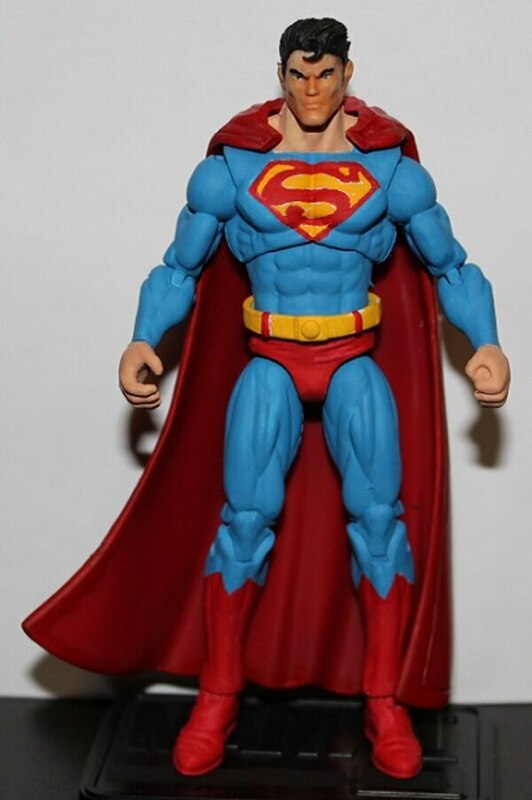 After his best friend Bodhi is ruthlessly derezzed by Clu's army, Beck seeks justice for his lost friend and launches a crusade against the regime. 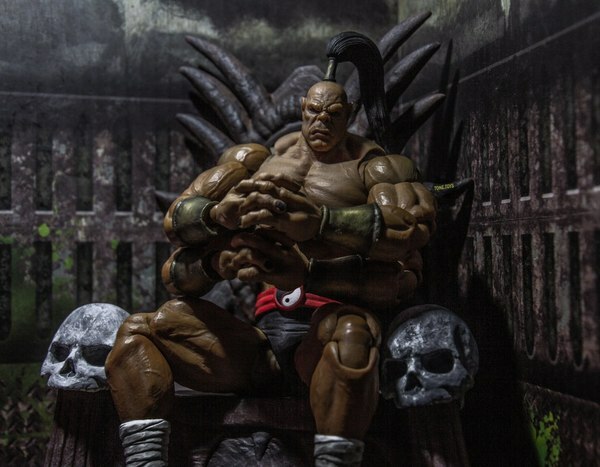 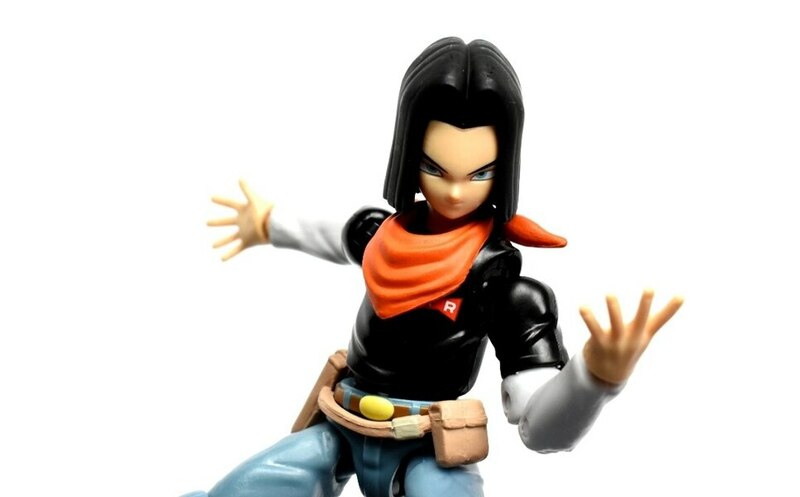 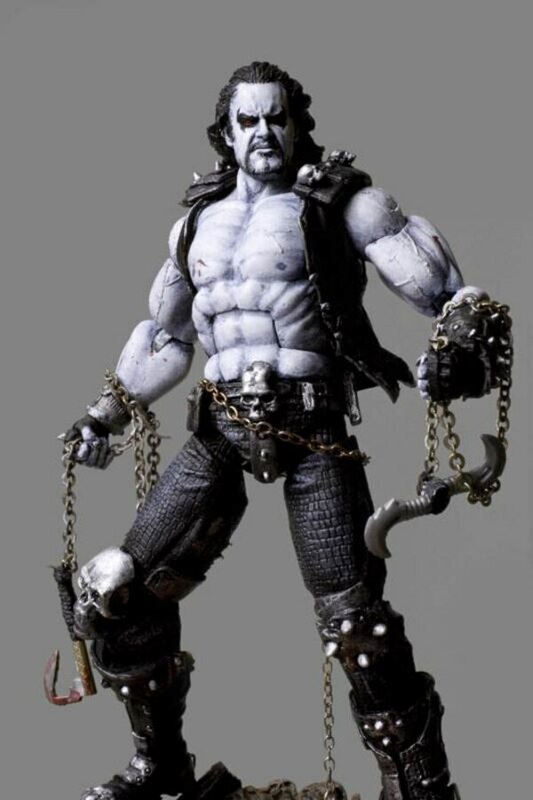 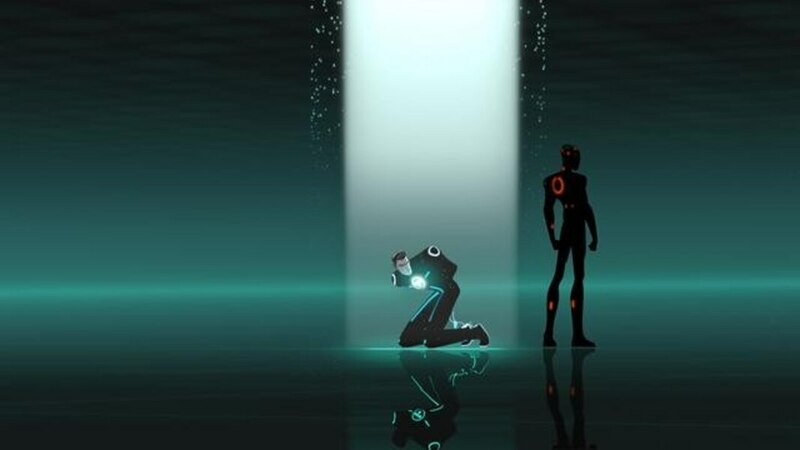 His rebellion captures the attention of Tron, the greatest warrior The Grid has ever known, who sees the potential in Beck and trains him to be his successor. 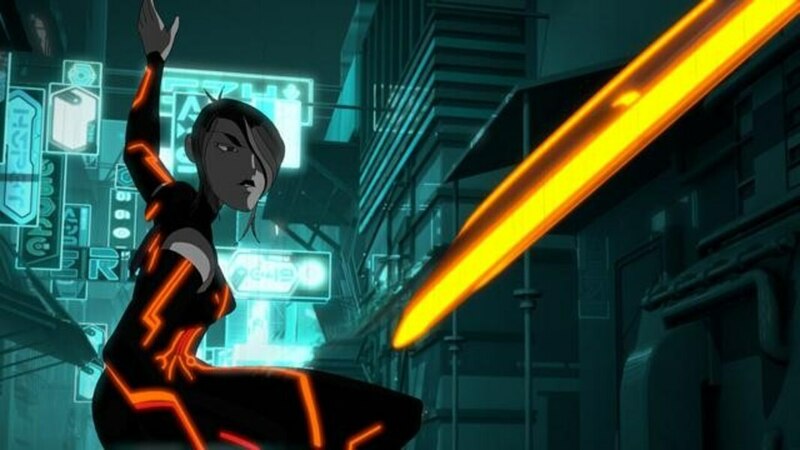 Labeled with the moniker of The Renegade, Beck sparks a revolution to fight for the freedom of The Grid. 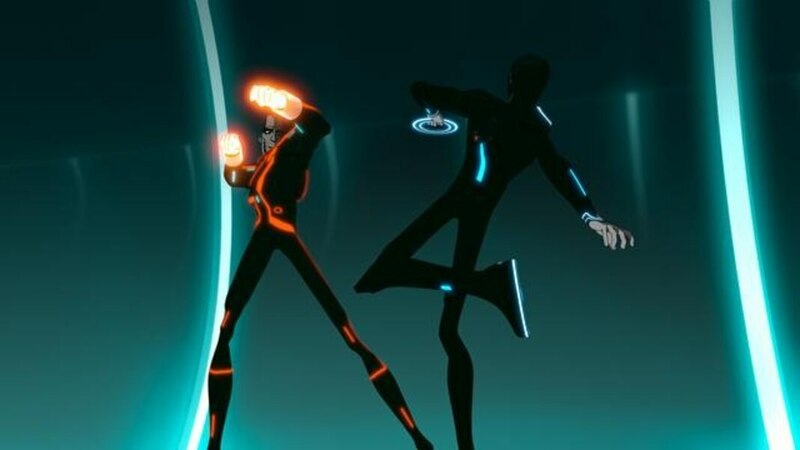 "TRON: Uprising, Beck's Beginning" will be released on Disney Channel and Disney XD On Demand. 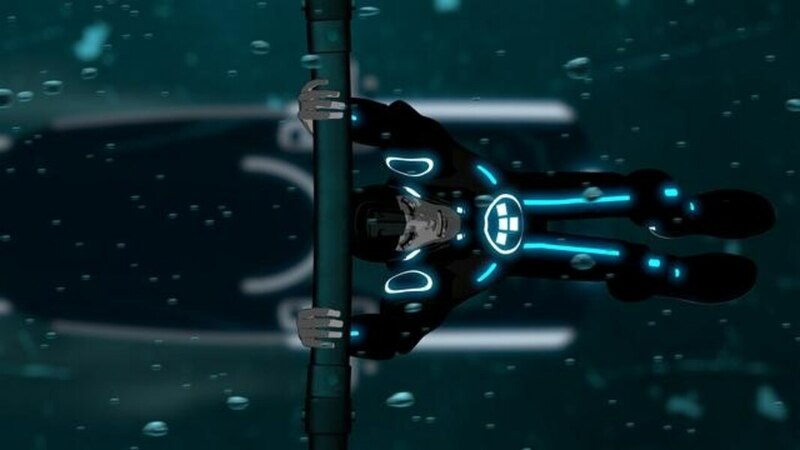 "TRON: Uprising, Beck's Beginning" will be available on YouTube via Disney XD's Facebook Page. 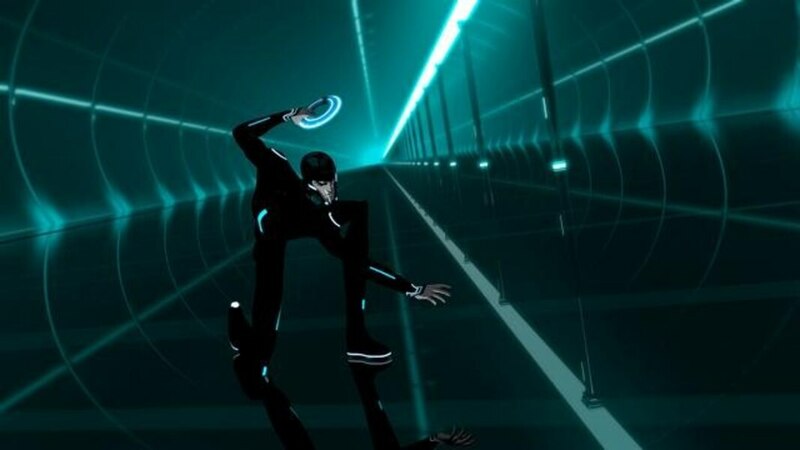 "TRON: Uprising, Beck's Beginning" will be available on iTunes as a free download. 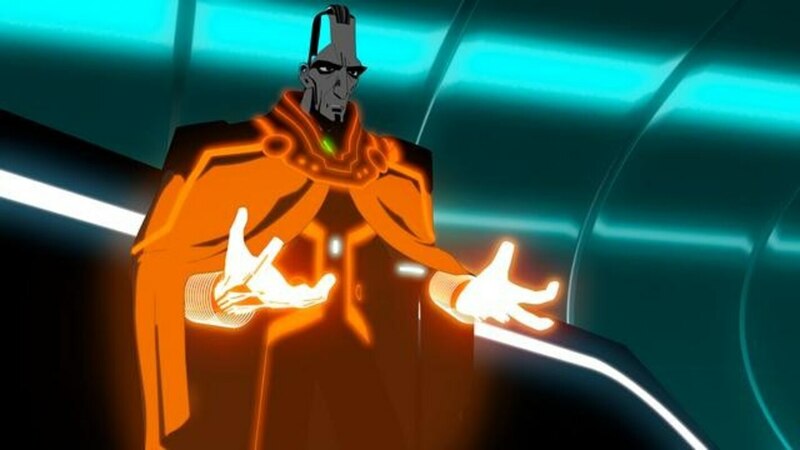 DisneyXD.com launches a new side-scrolling adventure-puzzle game, "Escape from Argon City," in which players help Beck master his light disc throwing skills to defeat General Tesler's army. 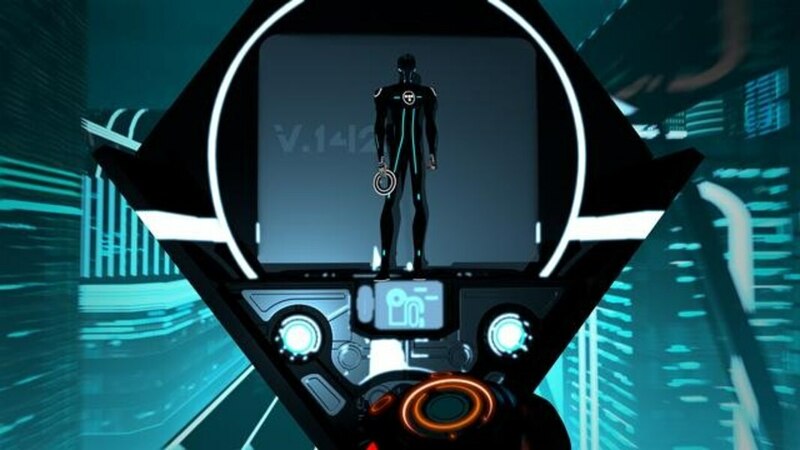 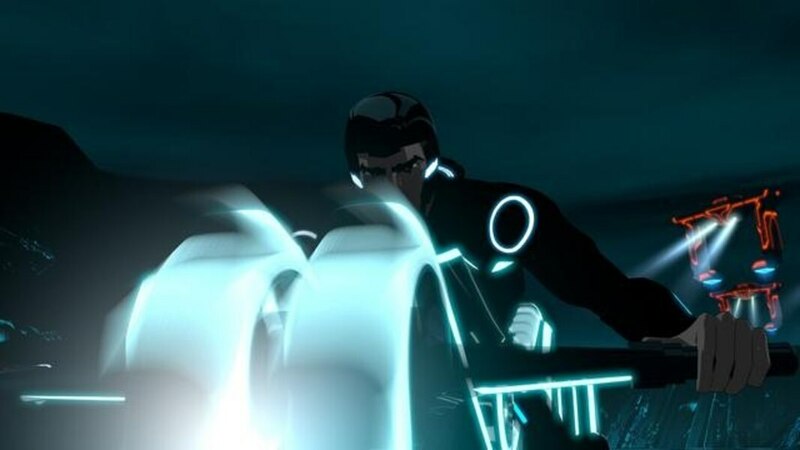 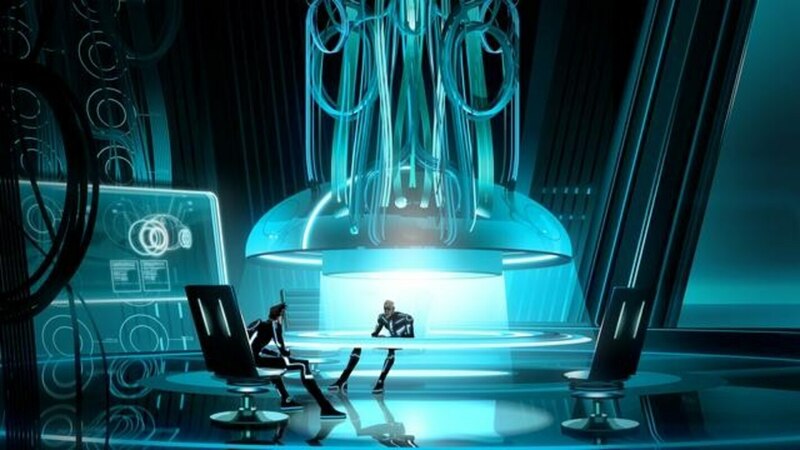 (9:30 p.m., ET/PT) - "TRON: Uprising, Beck's Beginning" airs uninterrupted on Disney Channel. 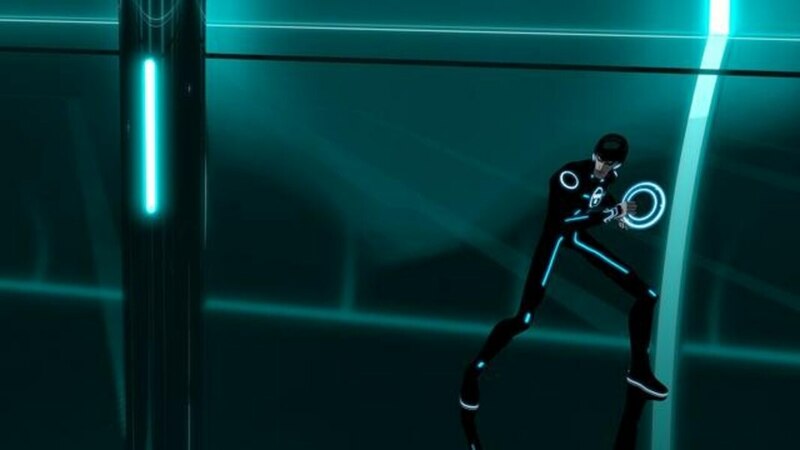 Directly following the linear premiere, DisneyXD.com will launch a new interactive video and gaming activity that invites users to immerse themselves in the world of TRON; the special will be split down into 10 micro-episodes in which users take on the role of Beck and help him fight to become the next hero of The Grid. 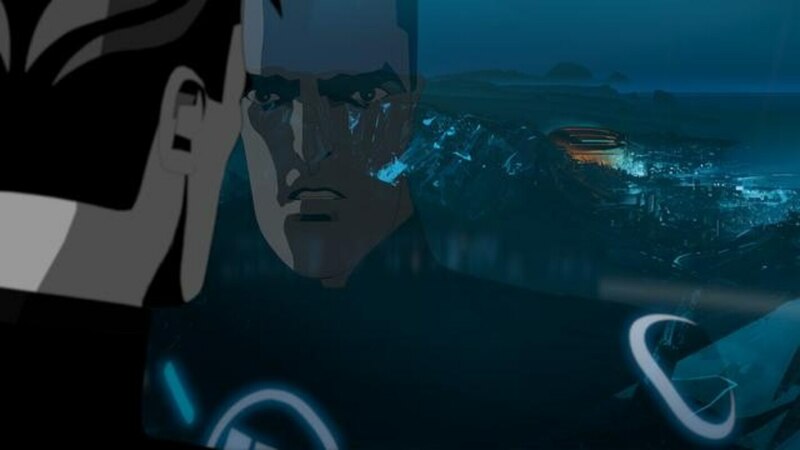 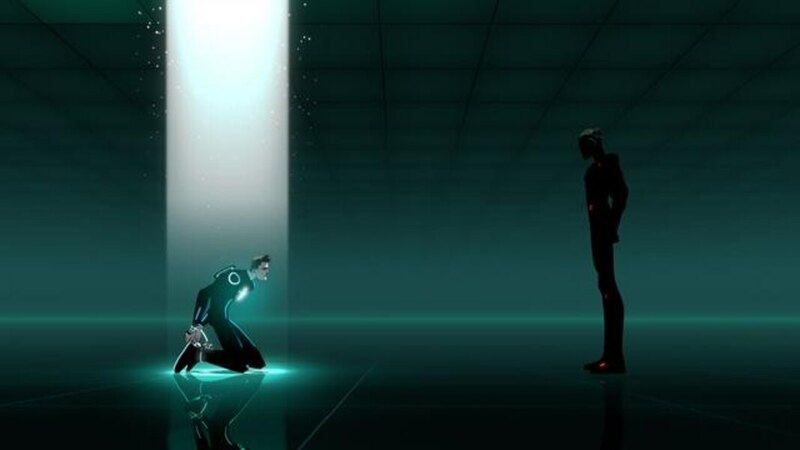 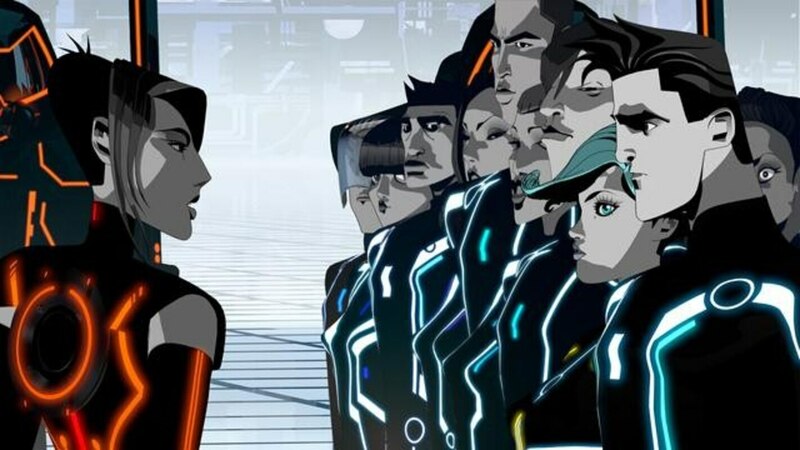 (7:00 p.m., ET/PT) "TRON: Uprising, Beck's Beginning" airs uninterrupted on Disney XD. 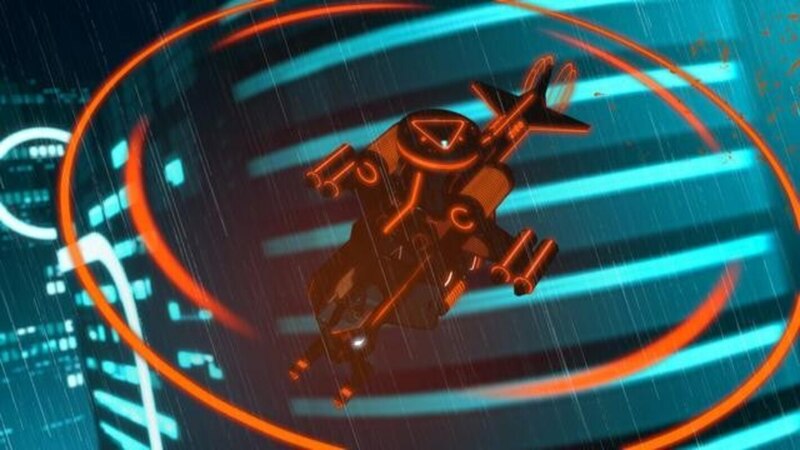 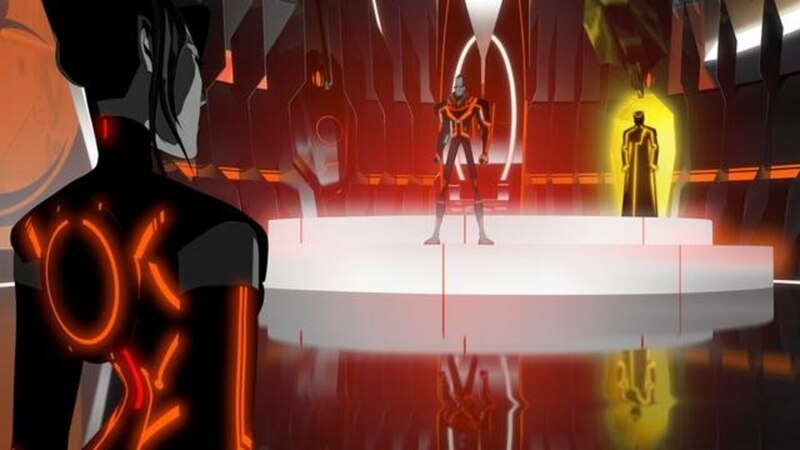 In the premiere episode, "The Renegade Part 1," Beck's training with Tron is interrupted when he's captured by a Recognizer patrol and sent to the Coliseum to fight in the games. 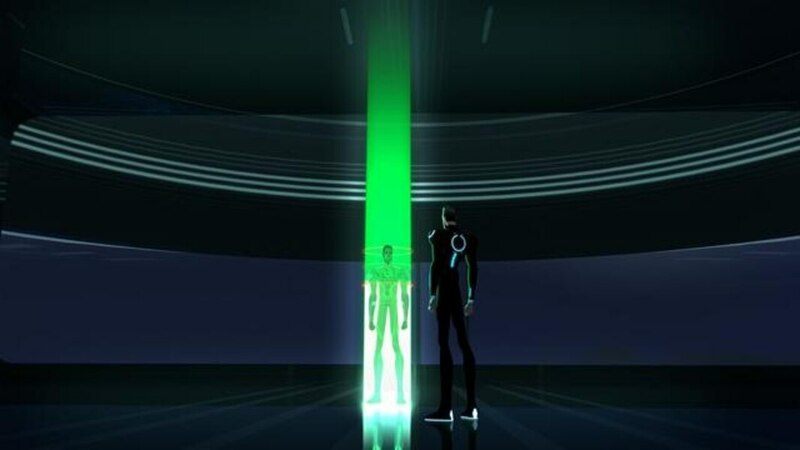 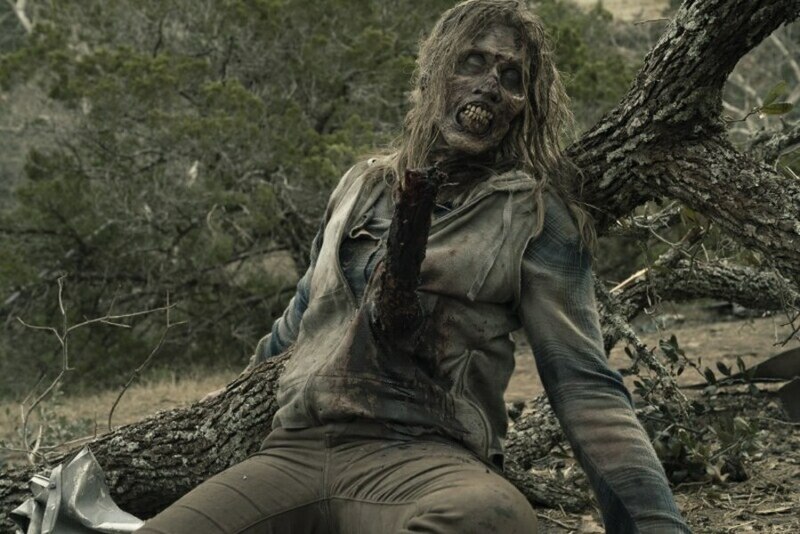 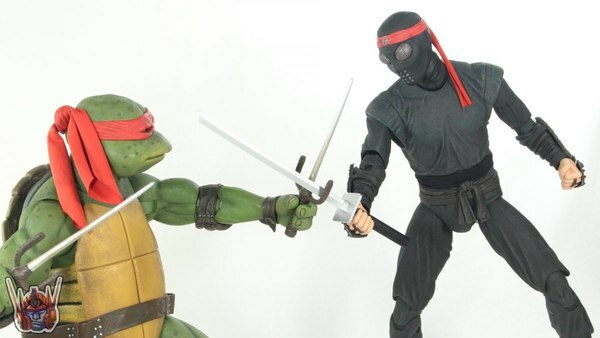 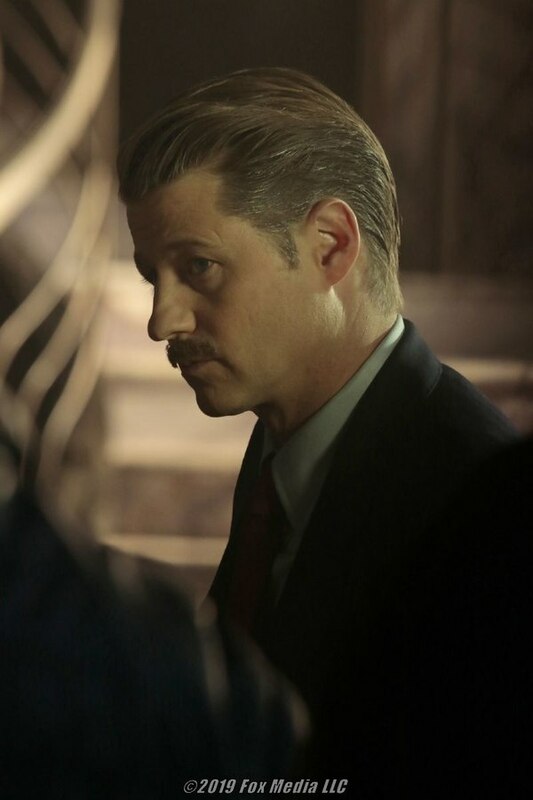 There Beck meets a fellow prisoner Cutler, a fierce warrior program who has been inspired by The Renegade's actions. 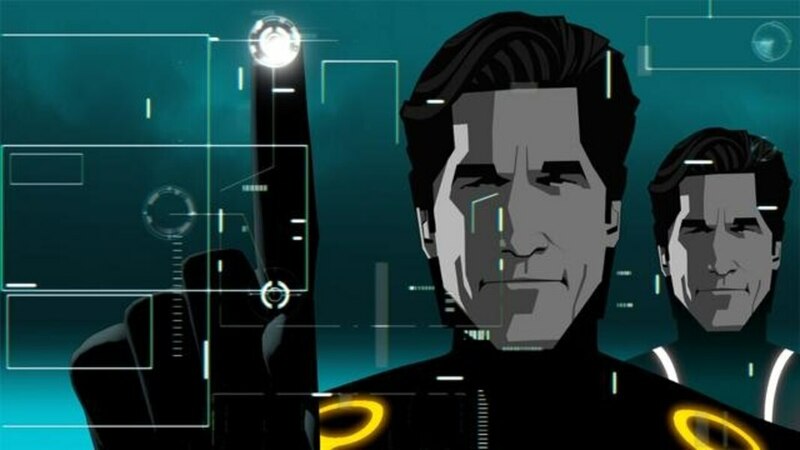 Recharged by their shared passion for freedom, Beck and Cutler fight their way out of the deadly disc games. 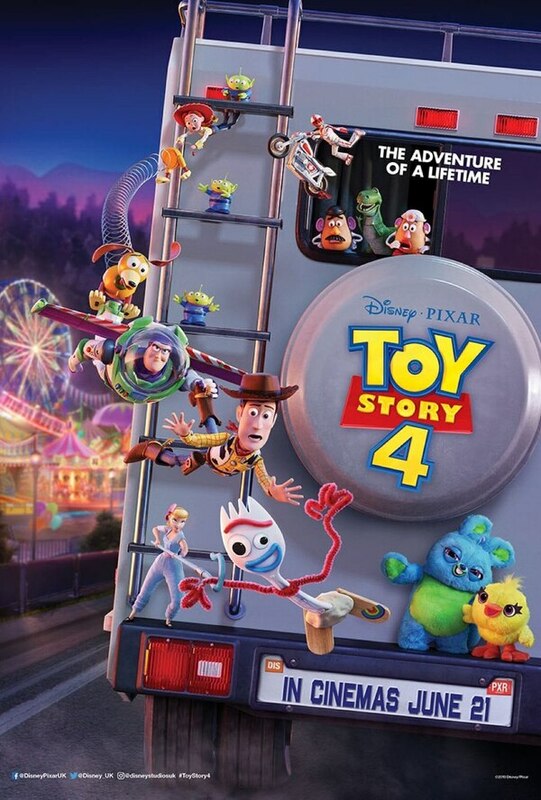 Meanwhile, Zed and Mara head out for night on the town, but run into trouble when an enchanted Zed is lured away by Perl (voiced by Kate Mara), a program from the wrong side of the tracks. 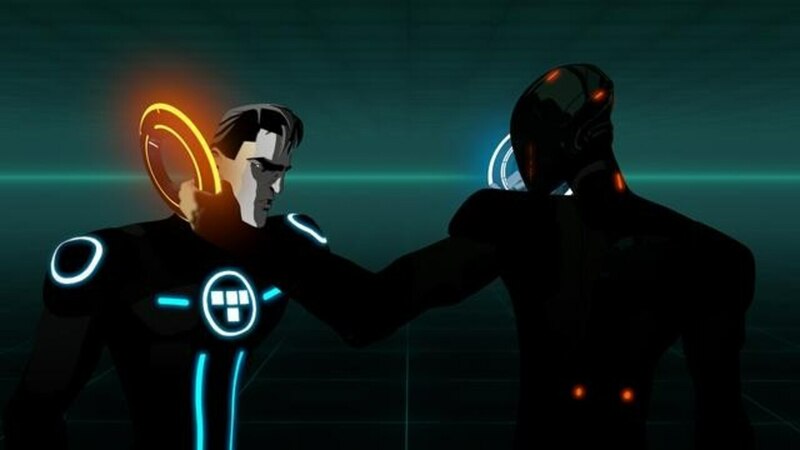 Directly following the premiere on air, "The Renegade Part 2" will be available on DisneyXD.com, along with a new game, "Renegade Strike," where users take on the identity of The Renegade and defend The Grid from Clu and General Tesler. 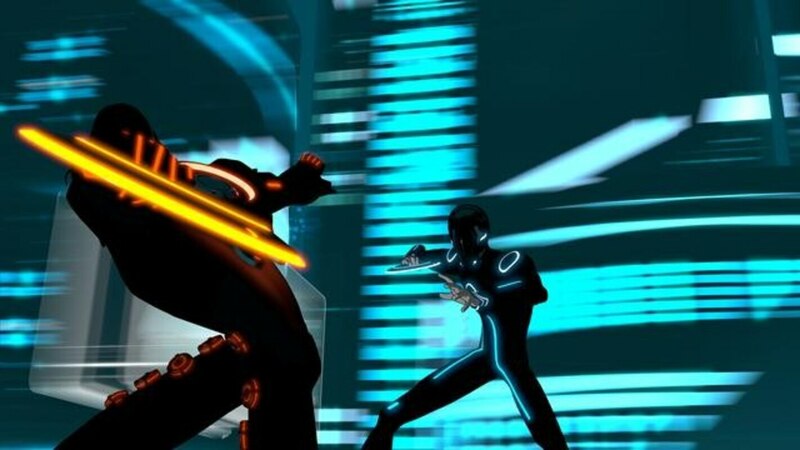 Following the premiere, "TRON: Uprising" will be showcased via Disney XD on Demand, DisneyXD.com, Disney XD Mobile, Sony Playstation, Xbox Live and iTunes.